Temperatures may’ve averaged 3.7° F in December 1983, but things were heating up at First Avenue — even if the venue was closed. Off-limits to the public for nearly a month, the Greyhound Bus Station-turned-nightclub was about to become a pivotal site in “Purple Rain,” a coming-of-age story starring violet-tongued, swivel-hipped Prince. That film made the artist an icon and First Avenue, with its inky brick and star-shot exterior, an international name. When you’re investing in growth, you also need to invest in tools. That’s why First Avenue relies on ToneDen. Home of hot dish and Hüsker Dü, the Twin Cities were once “the record-distribution capital of the U.S., handling roughly one-third of the nation’s vinyl and cassette trade.” In the 1970, though, when First Avenue opened, the main thing being distributed was disco. Now that the team uses ToneDen for their digital advertising, the tools they previously used seem “so much clunkier.” With faster setup and an intuitive audience builder, ToneDen “does a better job knowing the interest audience that I’m looking for and building a better set of recommendations to go along with stuff I’m already inputting — i.e., the Spotify Interest Audience Wizard. I’m obsessed with it. This person likes Khalid, we’ll type it in, and boom, 15 different options appear!” For the First Avenue team, ToneDen fills a void. 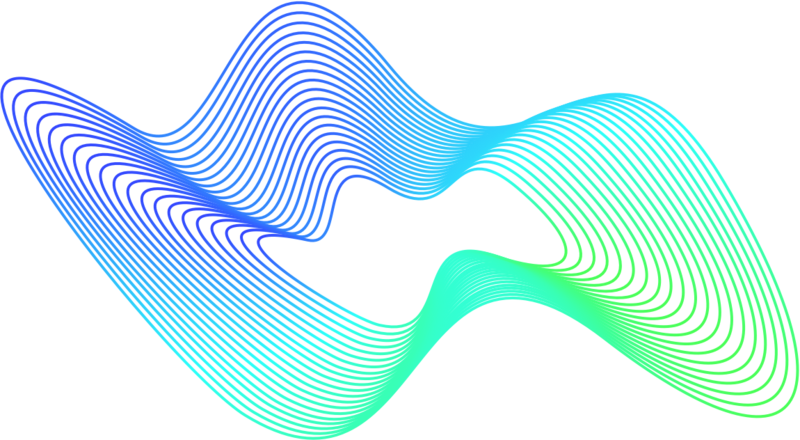 Seeing the tool in action offers indisputable proof. 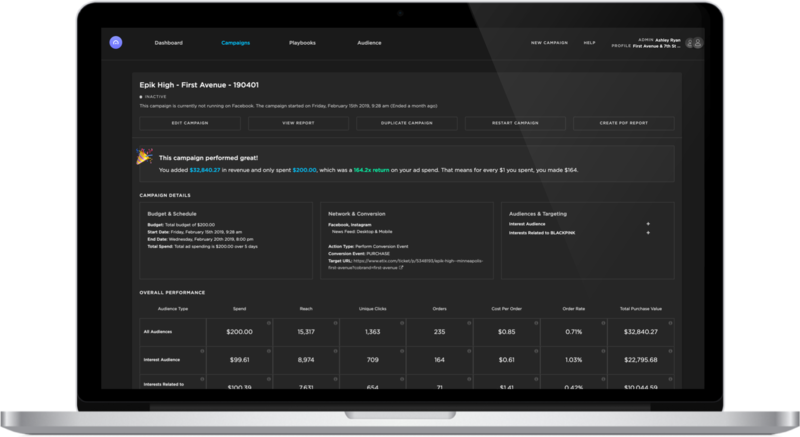 Ryan used ToneDen to run an on-sale campaign for Seoul-based hip-hop group Epik High’s show at First Avenue. Spending just $200, Ryan got her Facebook and Instagram ad in front of 15,317 fans. 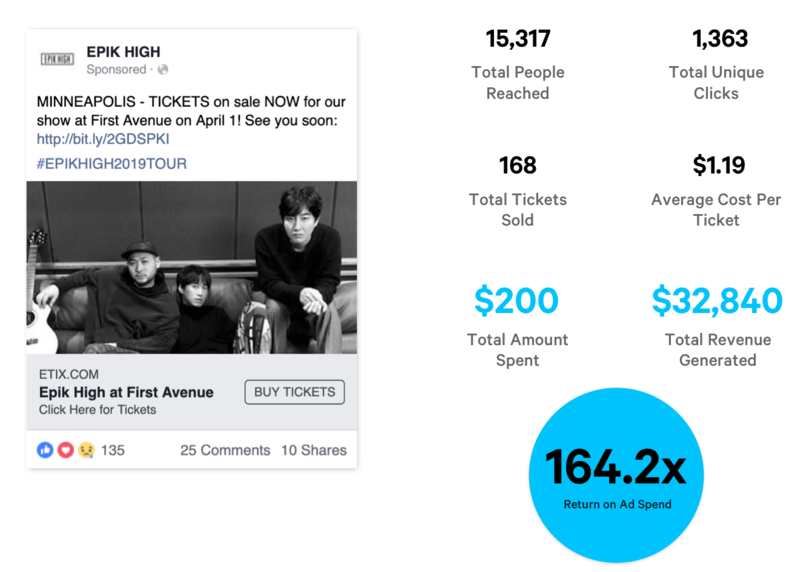 Of the 1,300 who clicked on the ad, 168 bought tickets, and First Avenue saw $32,840 in purchases — a 164x return on ad spend. 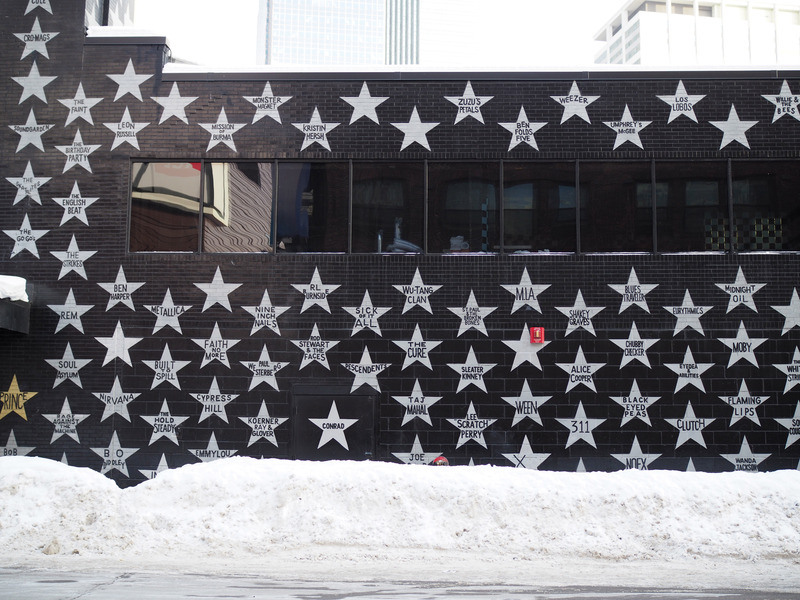 For Ryan, a Minnesota native, seeing First Avenue continue to thrive feels personal. 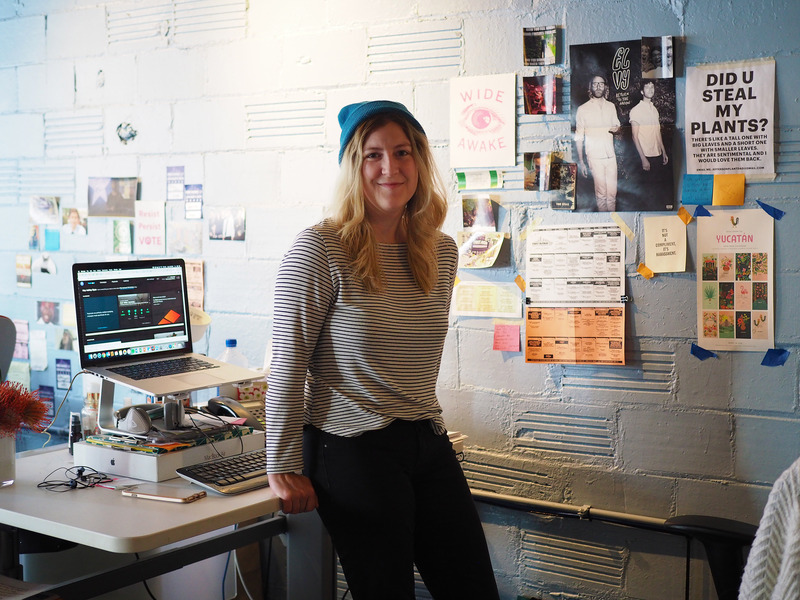 “Those of us who are from here,” she says, “First Avenue is what you did growing up.” With her contributions, the nightclub continues to be a springboard for a whole new generation of arts, like Lizzo. If ToneDen has been an asset to a club like First Avenue, it stands to reason that it could help other clubs, too. Ready to reach new highs with ToneDen?